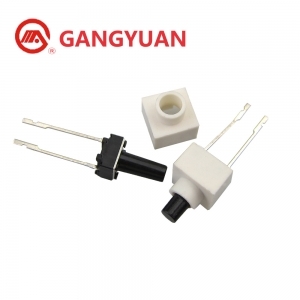 Product item KAN0542 TACT SWICH offers black and white color,plastic and metal stem is available. 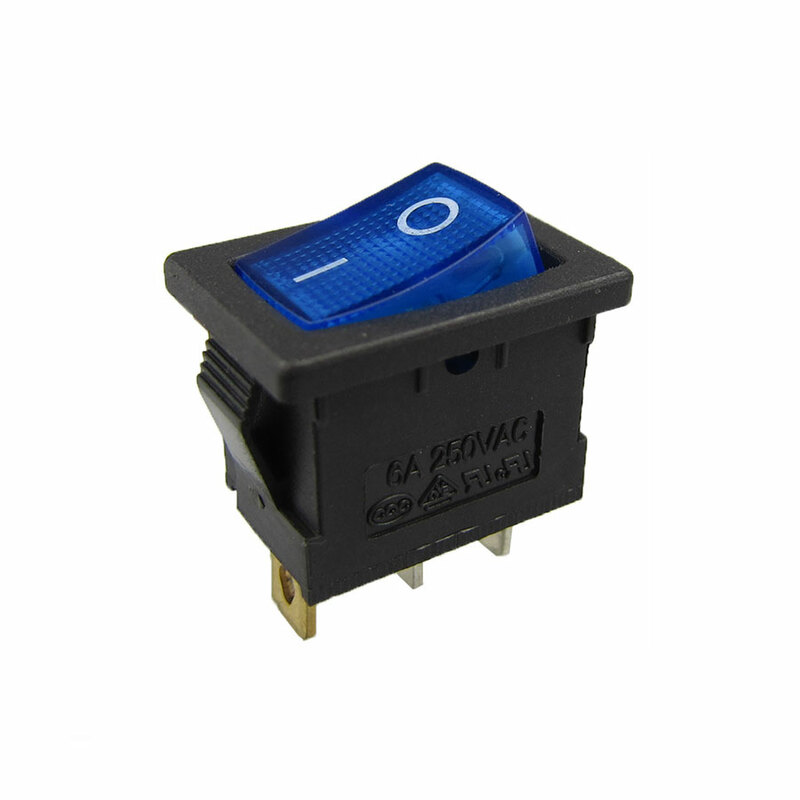 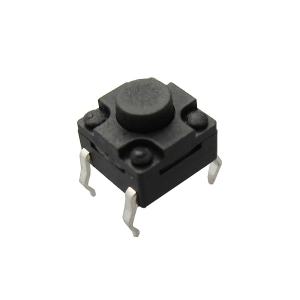 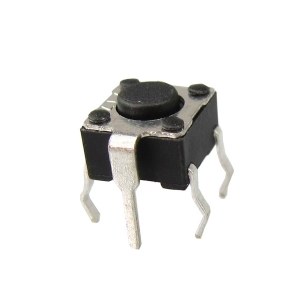 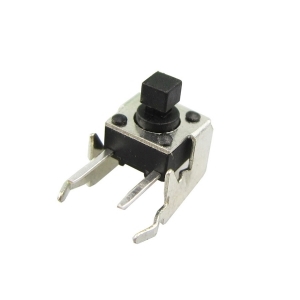 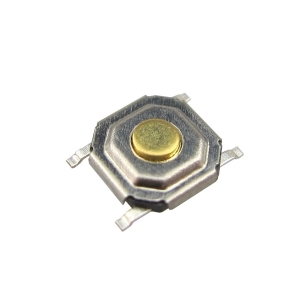 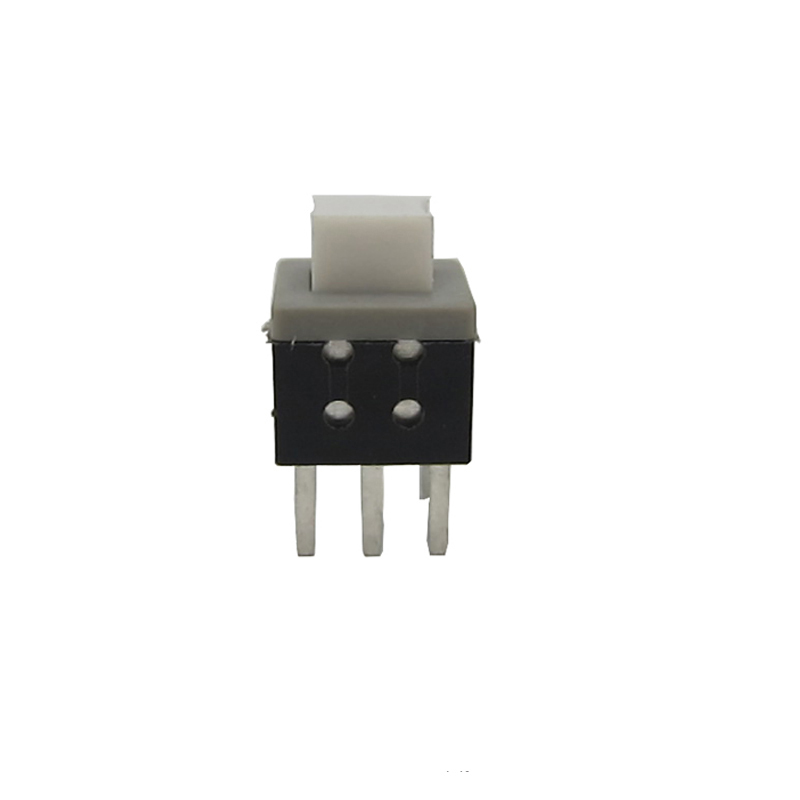 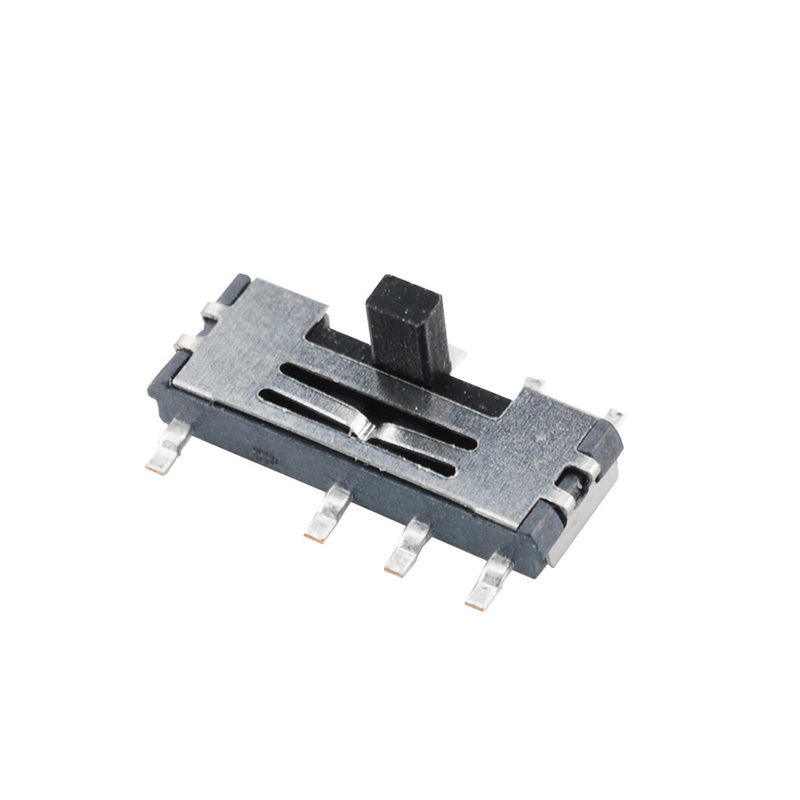 KAN0642F is waterproof type tactile switch,IP67 rated,widely used in household appliance. 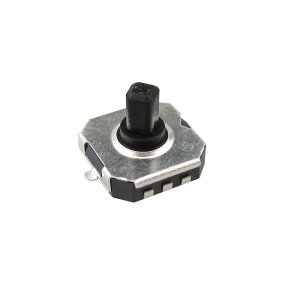 This 5 Way/direction SMD tactile switch simulates joystick movement. 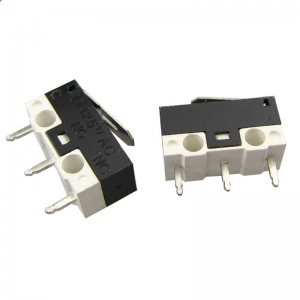 It has six solder pads underneath, and extends to the side. 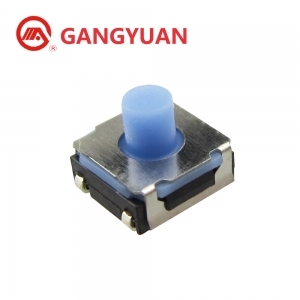 KAN0542 membrane tactile switch use for laptops reset&power buttons and volume control button. 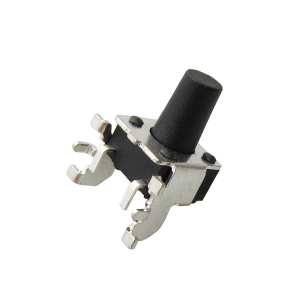 6.0mm square stem in red color,which is easy to use and available in wide varieties. 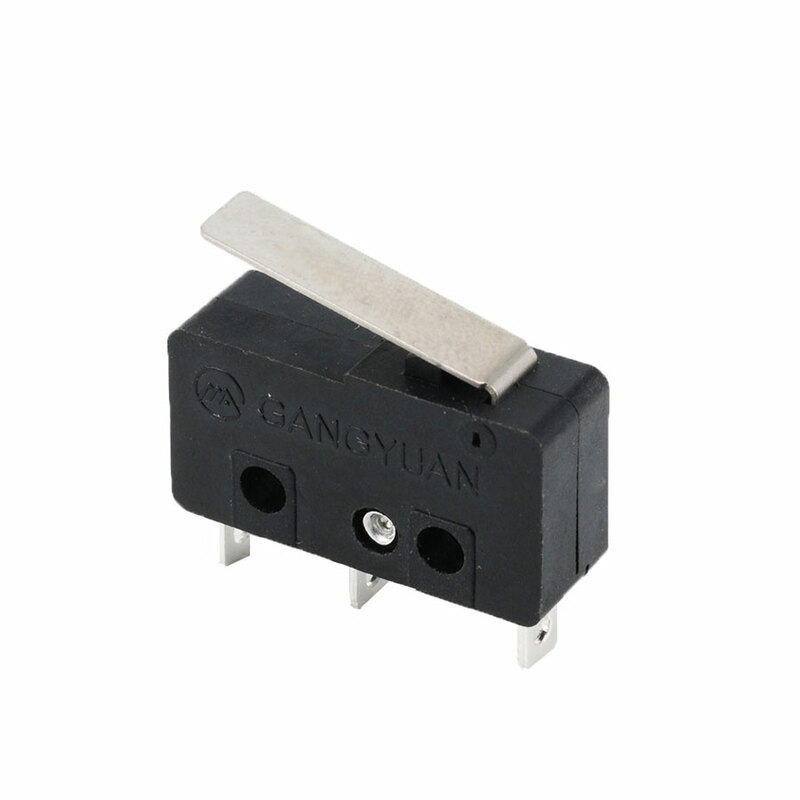 KAN0611 tactile switch for function switch.1000000 life cycles. 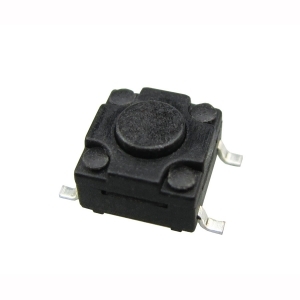 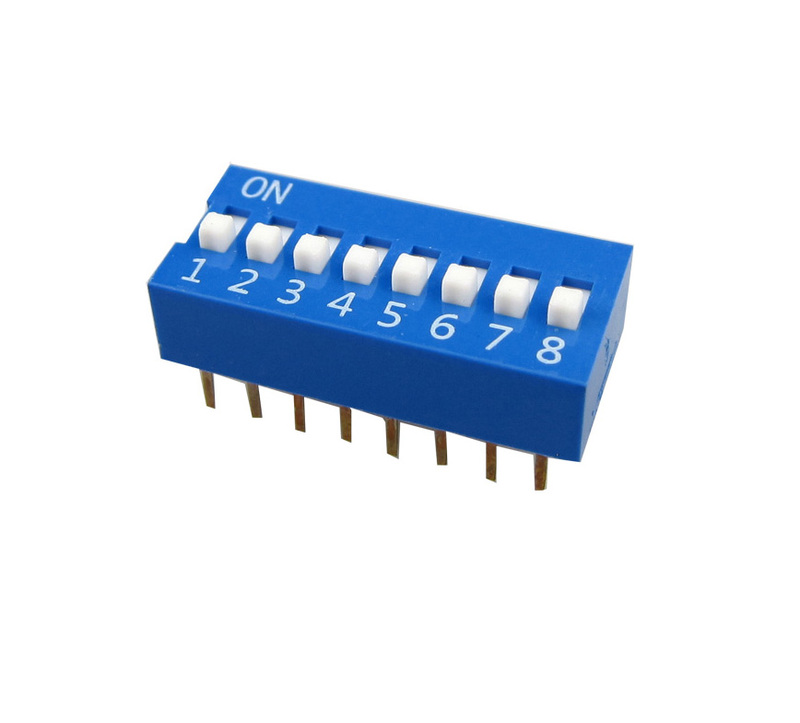 6×6 square tactile switch can be customized plastic or metal cover,standard color of knob are available. 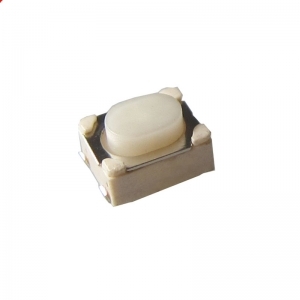 Square or round knob are available,also support high temperature resistance and common raw material. 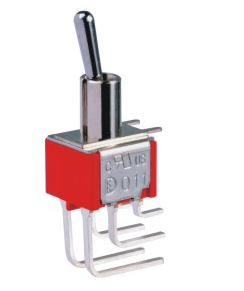 Right angle sealed tact switch,high shear force with extended bracket. 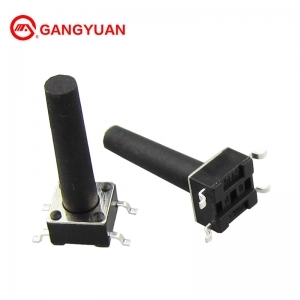 Newest right angle tactile switch,hard plastic actuator,SMT or through hole mounting style for choose.